With the active lifestyle of the 21st century, you need a camera that can keep up with you. You need a camera that can make your wild antics 4x slower to really capture those crazy moments. Also, don’t let instant messages be boring, use your face as a sticker to let your friends know how you really feel. 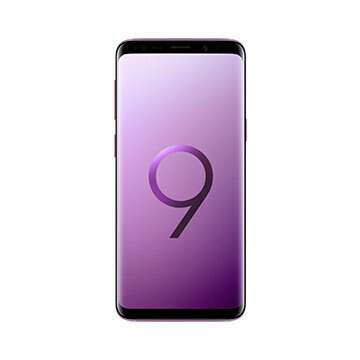 The Samsung Galaxy S9 lets you do all that and more. It’s got 4GB RAM and an Octa-core Snapdragon CPU so you know it can keep up with you. At P45,990 it has a 5.8 inch Quad HD Super AMOLED display with some great cameras to boot.